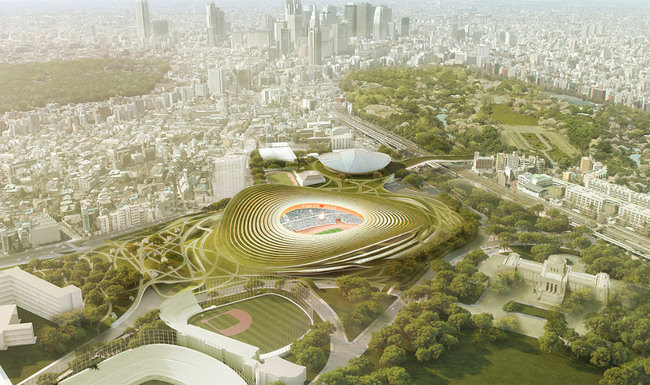 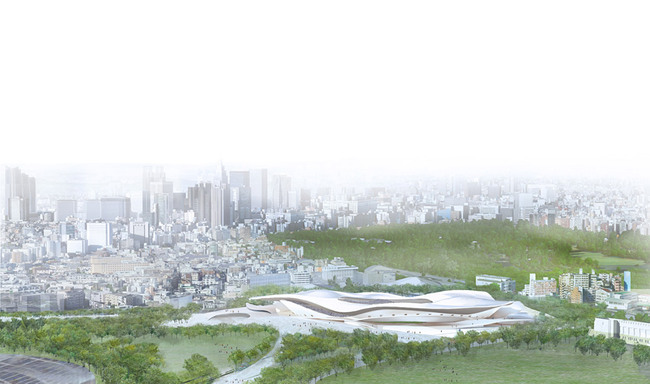 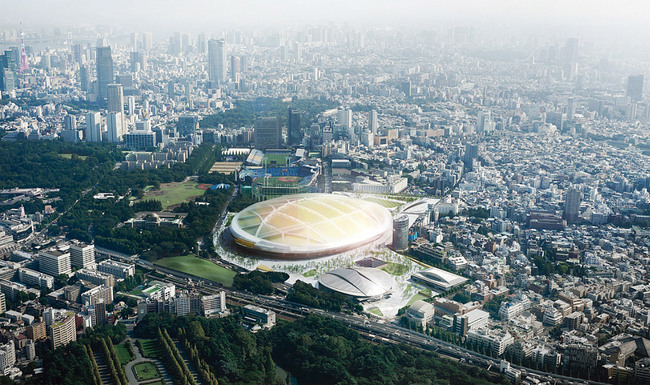 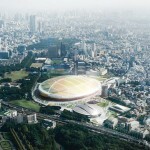 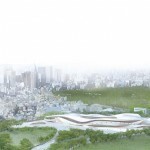 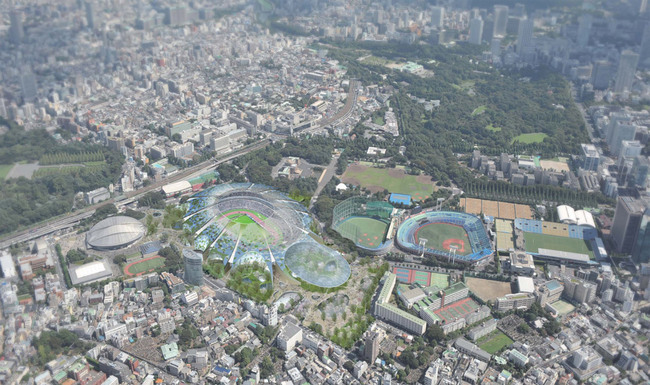 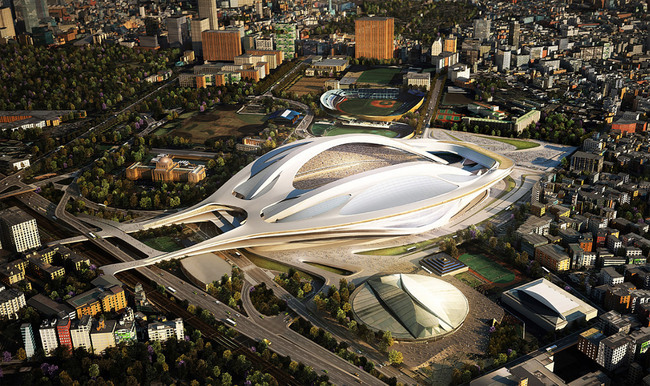 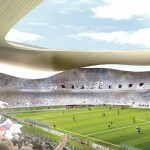 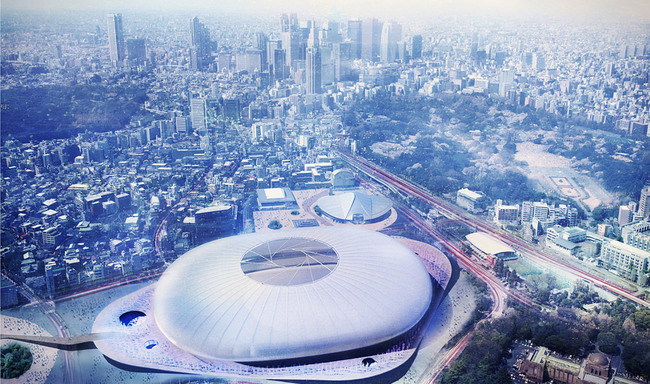 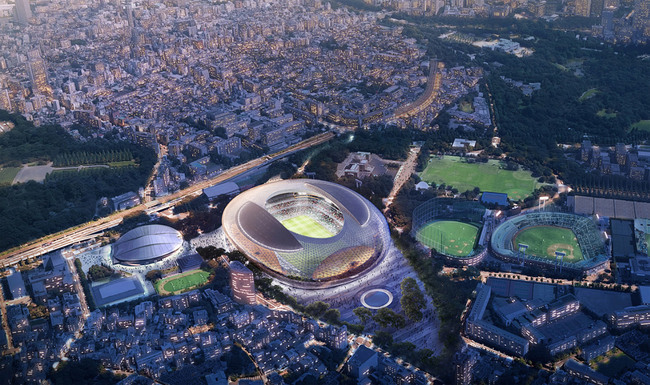 Eleven finalists including Zaha Hadid, Toyo Ito, SANAA, and UN Studio have been announced for a major new stadium project in Japan. 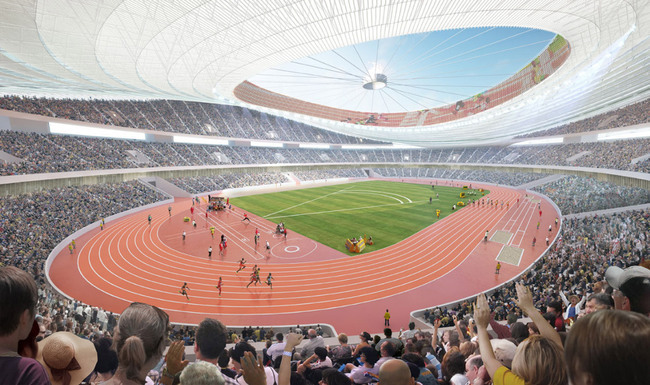 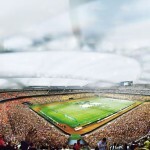 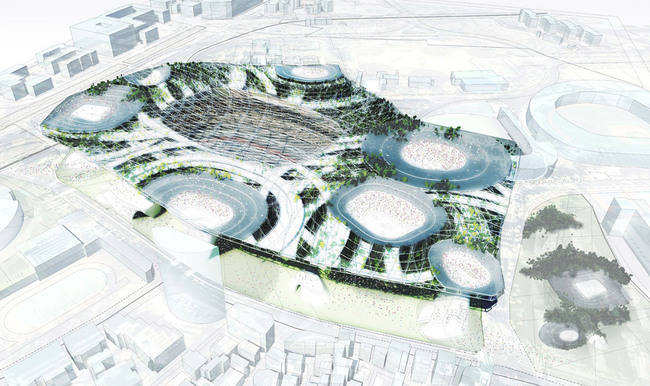 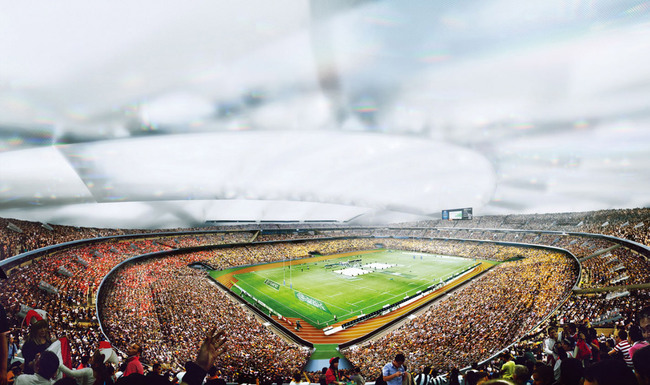 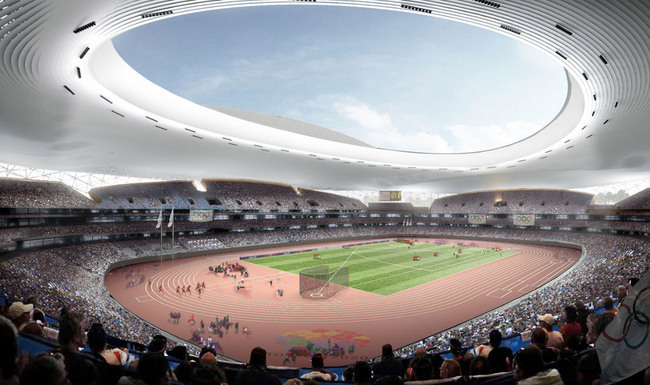 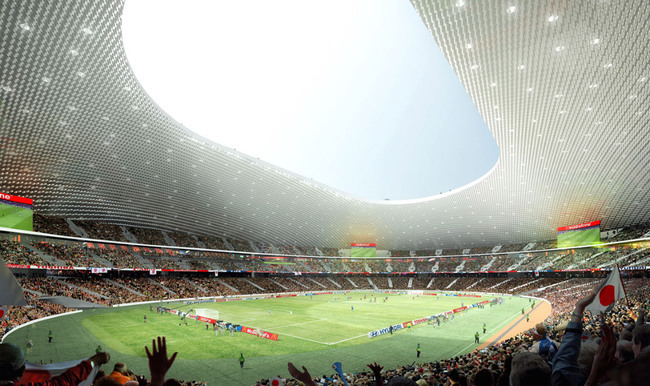 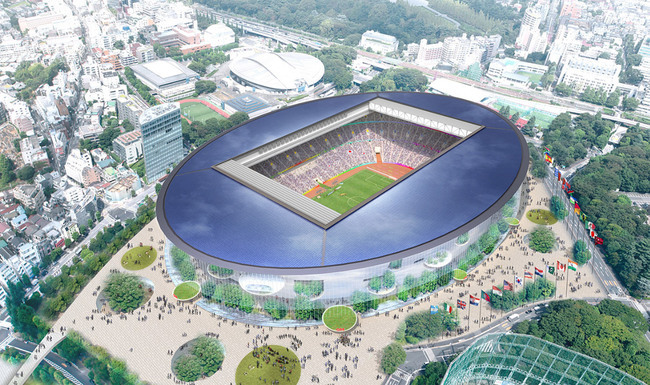 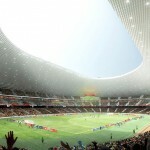 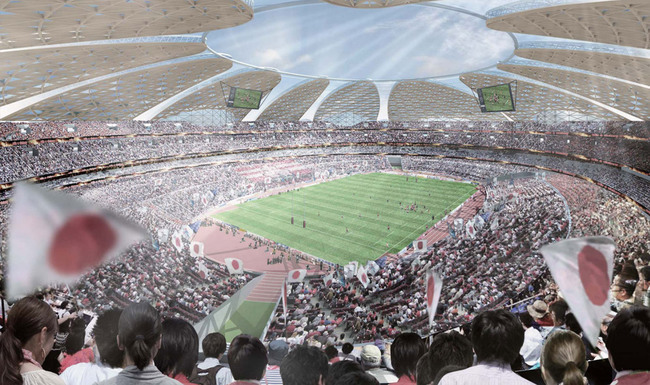 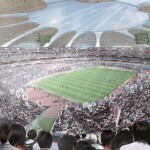 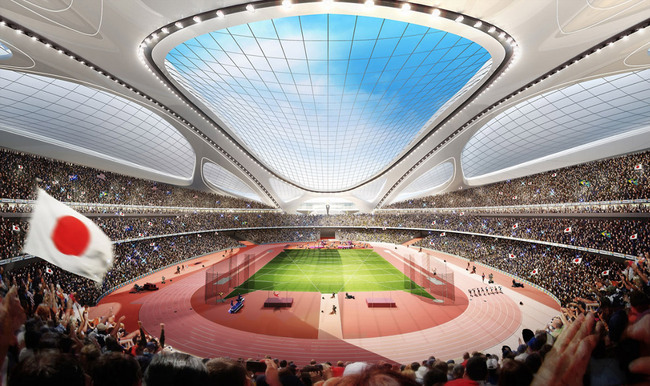 Tadao Ando, jury chair for the Japan Sports Council competition, revealed the contending designs for the New National Stadium, narrowing the field from the original 46 entries. 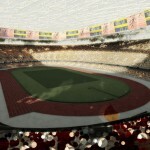 First, second, and third place prizes were secretly selected on Wednesday, November 7th, but the winners won’t be named until a ceremony is held later this month. 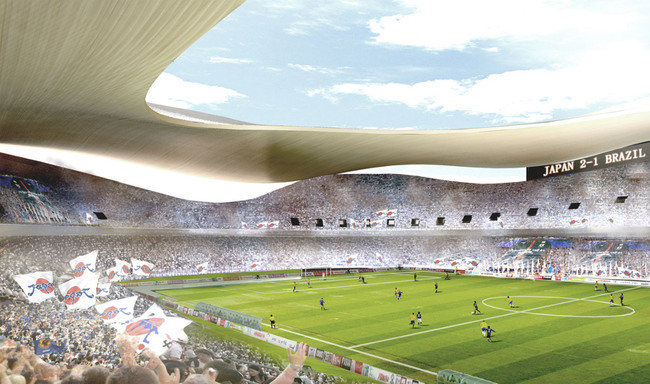 While we anxiously await the final announcement, take a look at the proposed stadium designs by each team. 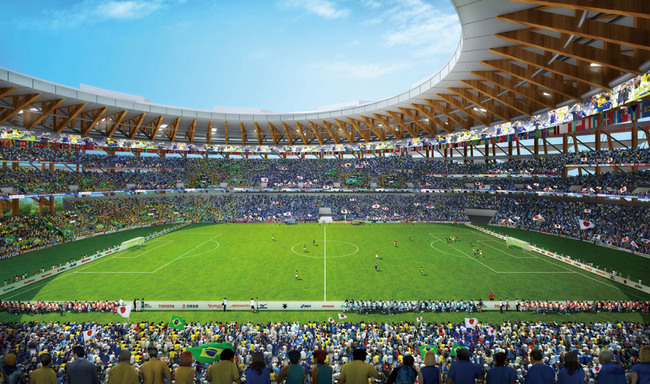 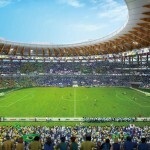 Scheduled for completion in 2018, the stadium is already slated to host the 2019 Rugby World Cup and will also be offered as a site for the FIFA World Cup, the IAAF World Championships, and a range of entertainment events. 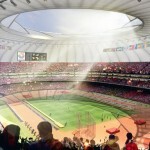 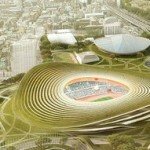 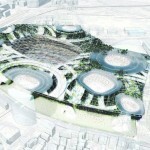 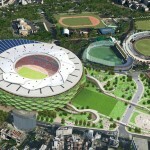 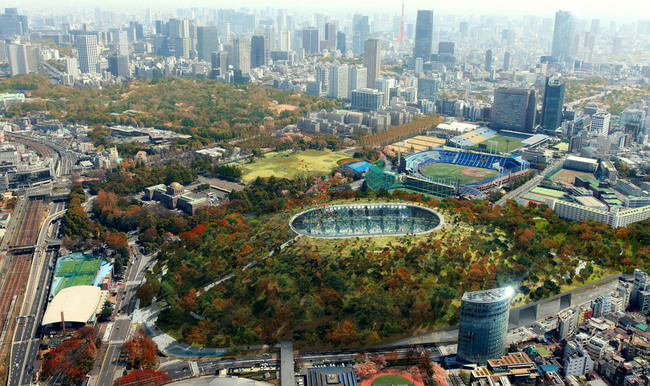 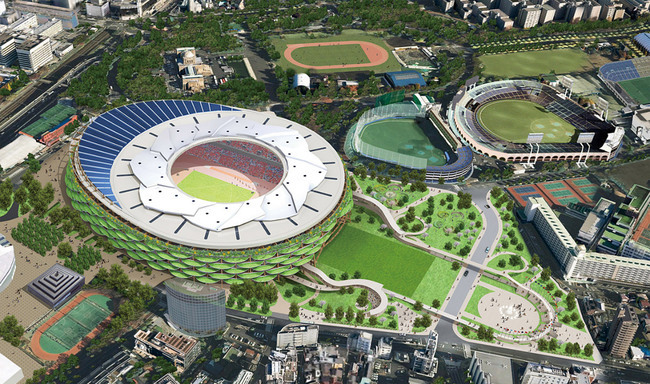 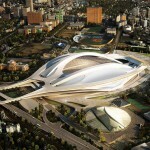 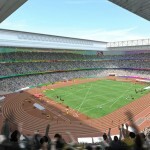 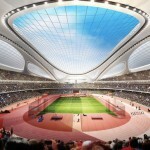 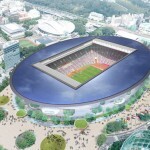 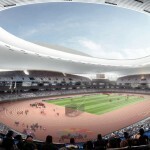 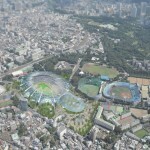 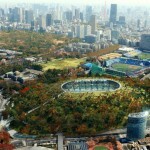 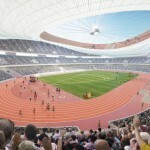 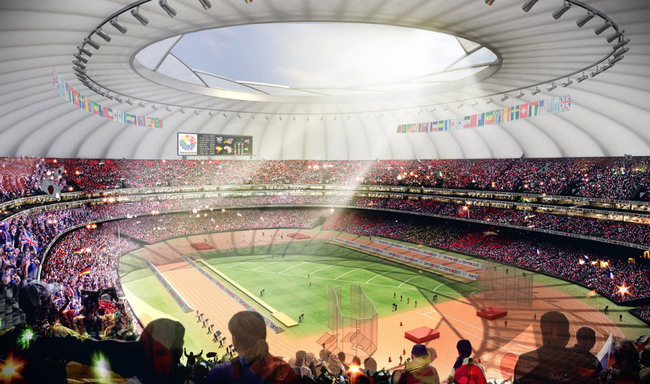 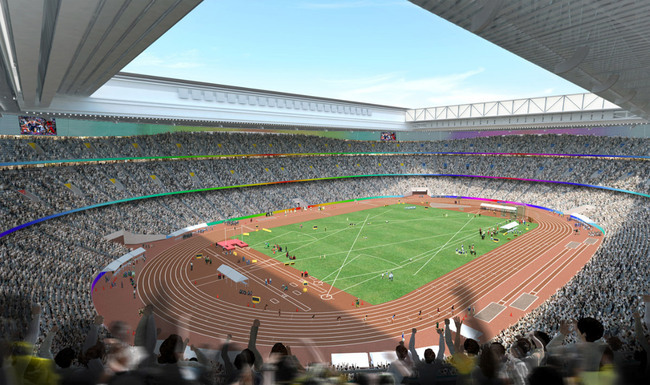 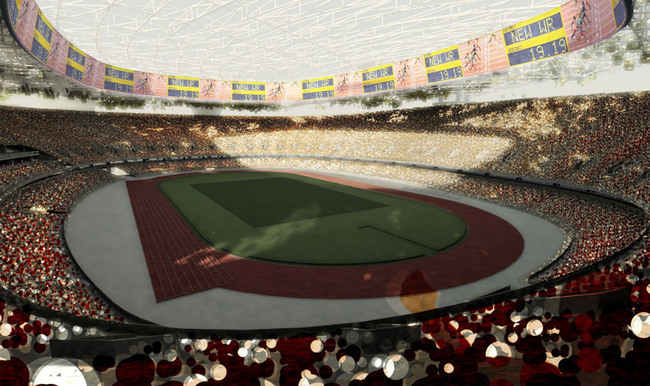 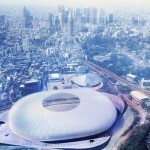 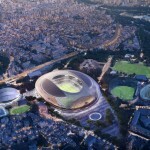 The stadium could even play host to the 2020 Olympics and Paralympics if Japan is chosen as their location.